WeChat is a all new Free Mobile Phone Text and Voice Messaging Communication Service or Application Developed by Tencent Technology (Shenzhen) Company Ltd.We chat allows you to Send Free Text messages or Voice Messages to your Friends. 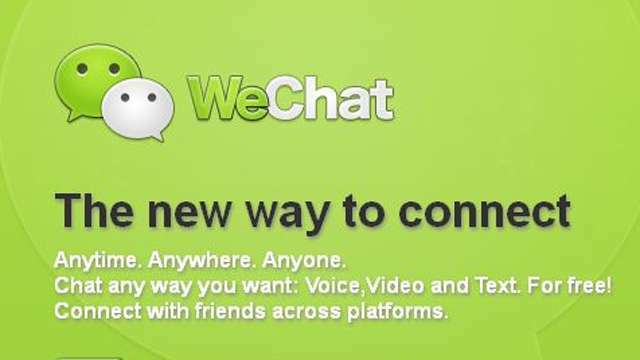 Wechat is basically a Social Application that allows you to Use all the Sharing and Communication Services at one place i.e You can make video calls,Send text Messages,Send Images or videos to your friends and much more.The Most amazing feature of Wechat is that this app is available for almost all Major Platforms like Android,Apple iOS,Windows Phone,Black berry and Nokia Symbian Phones.You must be familiar with Whatsapp a Similar App like Wechat but Wechat is far much better that Whatsapp with lots of Free Communication tools.WeChat For PC FREE Download see below to know how to Install or Use WeChat on PC to chat with your Friends and Send them text messages or Make video calls for free. You can Easily Install or Use Wechat on PC Using the Bluestacks Emulator that allows you to Run all your Favorite Android Apps on your PC.You need to Install Bluestacks on Your PC before you can Use Wechat Application on Your PC. 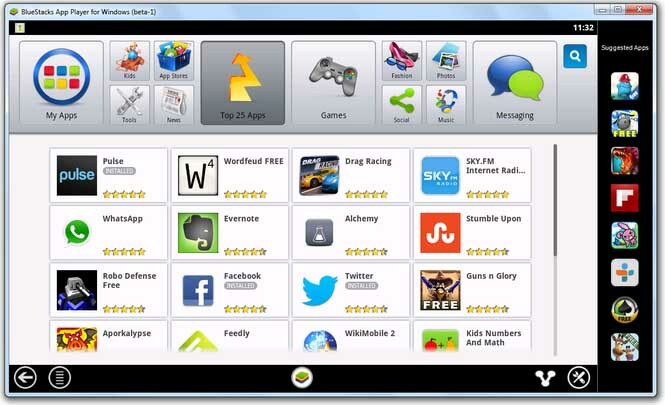 After Visiting the Above link now you will be well familiar with How to Use Bluestacks to Run Any Android App on your PC or Computer. After Setting Up your Bluestack on Your PC Search for the ‘Wechat’ App.See Step 3 from the Above given link to know how to Search App on Bluestacks. After Searching Download and Install it. Now Run the ‘Wechat’ app in Bluestacks. Login to Your Wechat Account and Setup or Sync Your Contacts to Add Friends to your Chat List. You can Also Download the Wechat APK File and then Directly Install it on Your PC But Before You Install make sure that Bluestacks is Installed on Your PC or Laptop Else You will be Not be Able to Install Wechat From the APK File.